If you’re dealing with pain in your body, here at Advanced Integrative Rehabilitation and Pain Center, we believe that chiropractic care can make a big difference in your ability to manage pain, as well as provide corrective care to get to the root of your problem, promote healing and increase mobility. For pain management in Washington D.C., Advanced Integrative can help. 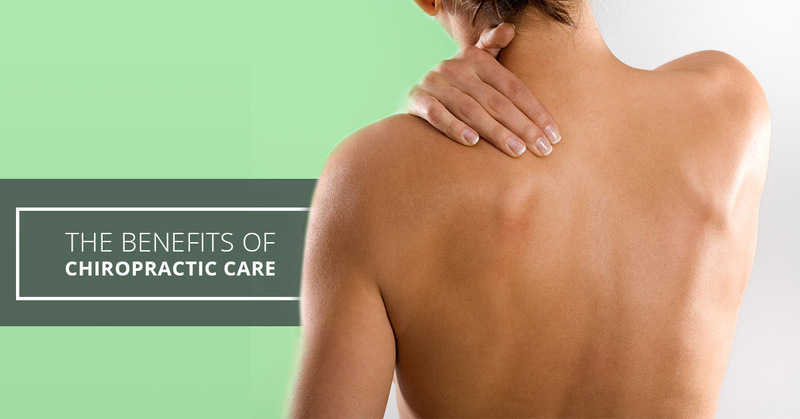 To learn more about our chiropractic care and the benefits it could have on your health, keep reading. Aside from your physical health, your emotional health could be greatly impacted by chiropractic care. Sleep related issues are often reported as being reduced after patients have begun regular chiropractic treatment. This results in better cognitive function and alertness throughout the day. Better sleep also aids in the healing of your body. Along with sleeping better, patients often report an improvement in their mood. Your whole body benefits from chiropractic adjustments, including your body’s chemistry. Any chemical imbalances that you may be experiencing can be addressed with a chiropractic adjustment and many patients have reported that their moods have improved with regular adjustments. The good news about chiropractic care is that it aims to get to the root of your pain and treat the cause of the pain. Chiropractic care is used as a corrective tool for your body, so you don’t have to worry that what you’re doing is only trying to mask a symptom, it’s actually trying to correct the problem. Chiropractic care can also be accompanied by other pain management treatments, including massage and acupuncture, to enhance the effects of your treatments. Chiropractic care is also a drug-free option for pain management and corrective care. If you’ve been dealing with pain in your body and you’d like to look into a treatment that works to correct the root of your pain problem, as well as helps with the symptoms of your pain, chiropractic care may be for you. To learn more about chiropractic care at Advanced Integrative, you can visit our page dedicated to chiropractic care. If you’d like to schedule an appointment for chiropractic treatment to help with pain management, call Advanced Integrative Rehabilitation and Pain Center in Washington D.C. today.